Today Hyperloop Transportation Technologies filed a permit to build a 5-mile prototype in Quay Valley — a utopian, eco-friendly community planned for Central California. And while we’re rooting for them to succeed with their test track, it still doesn’t change the Hyperloop’s largest challenges. Because the biggest hurdle isn’t the tech behind Hyperloop, it’s the land rights and every other bureaucratic obstacle that goes along with building enormous infrastructure projects. Back in the summer of 2013, Elon Musk announced to the world that he had a revolutionary idea about the future of transportation. He called his concept the Hyperloop, and everyone was soon excited that they’d soon zip between distant major cities at 600 miles per hour. The tech press quickly picked apart the technical minutia of such a proposal, debating whether Musk’s idea was technologically possible. What so many reporters then and since have continued to ignore is that you can’t build a mode of transportation between cities like San Francisco and Los Angeles without rights to the land in between them. Not to mention the other challenges things like environmental impact reports or liability considerations. With every puff piece that’s published about companies like Hyperloop Transportation Technologies (not to be confused with competing company Hyperloop Technologies), everyone seems focused on the tech, rather than the real challenge: Land rights and bureaucracy. Assuming their permit is approved for Quay Valley, the idea of building a Hyperloop track between two distant cities remains a techno-utopian fantasy arguably as misguided as Quay Valley itself. And yet, this combination of enthusiasm and magnetism doesn’t buy farmland. It doesn’t ease eminent domain takings. It doesn’t blast through bedrock or relocate utilities. It doesn’t design station area plans. It doesn’t write [Environmental Impact Reports] or dismiss [California Environmental Quality Act] suits. None of this is new. 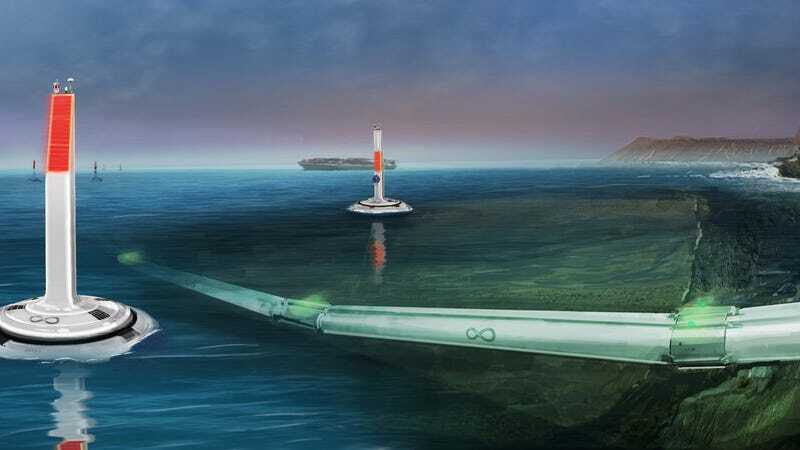 Even before the official announcement back in August of 2013, I wrote a post raising scepticism that you’d be able to build a Hyperloop between San Francisco and Los Angeles without putting it underground or out in the ocean. And even then, you’d still have to get land rights and work with the government in myriad ways. 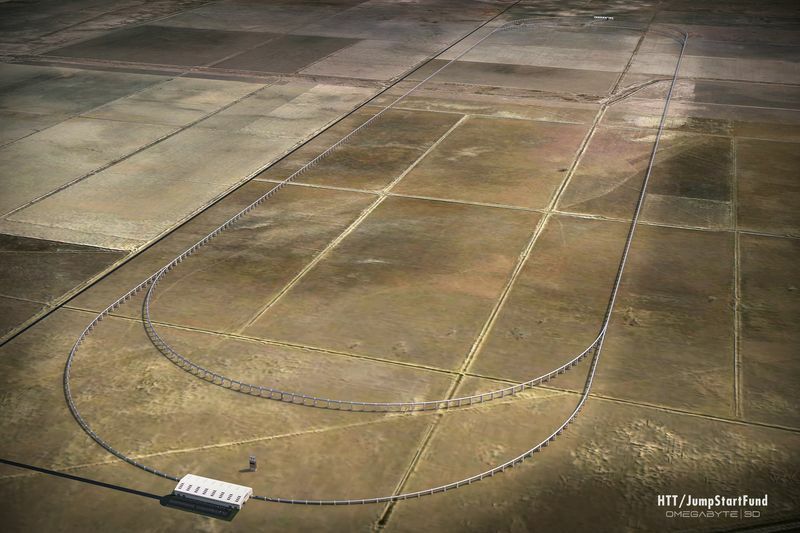 So we’ll wait with earnest optimism as Hyperloop Transportation Technologies to build a working Hyperloop prototype in Quay Valley, a planned community on virgin soil by sometime this year. But until we hear that any Hyperloop company has a legal and lobbying team as big as its tech team, we’re going to remain pretty damn sceptical that this will happen within our lifetime.